Venture Partner of HealthCap. 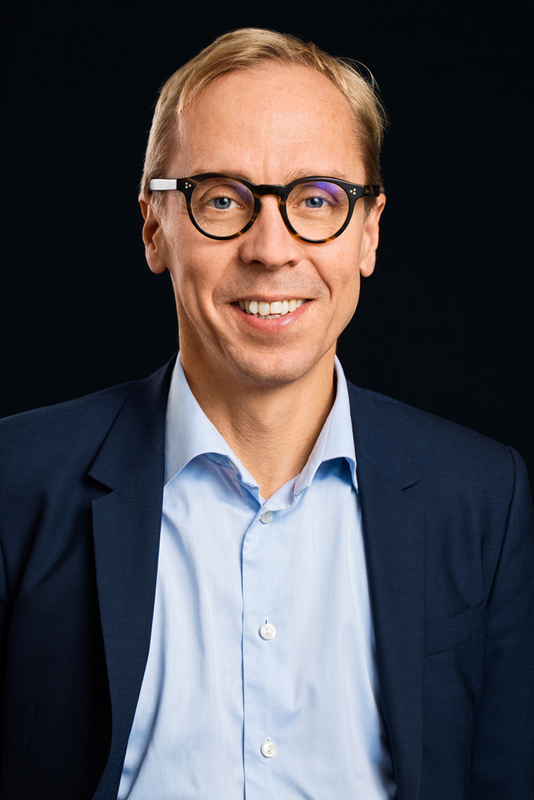 Prior to joining HealthCap as a medical associate in 2008, Mr. Hansson held various sales and marketing positions within Janssen Pharmaceutica (J&J). He received his M.Sc. in Pharmacy from Uppsala University and his master thesis was presented at The Scripps Research Institute in La Jolla, California. Mr. Hansson also holds an MBA from Stockholm School of Economics. Mr. Hansson was the CEO of HealthCap start-up Wilson Therapeutics AB, acquired by Alexion Pharmaceuticals, Inc. in 2018.